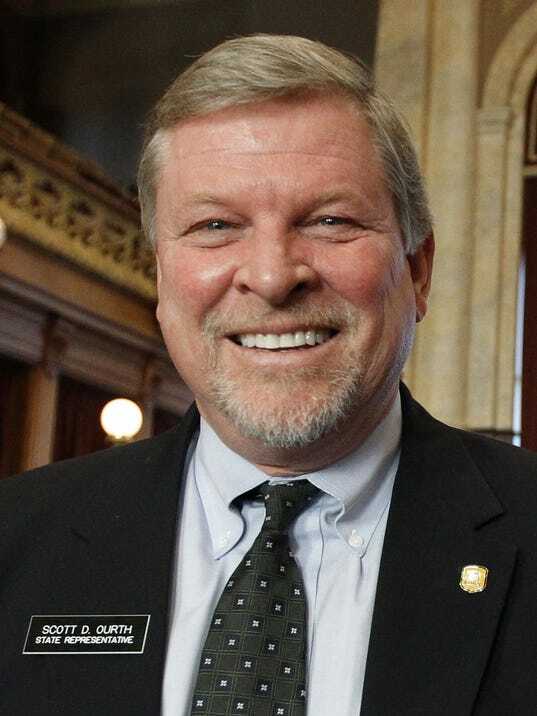 Welcome to the Iowa House of Representatives District 26 website! 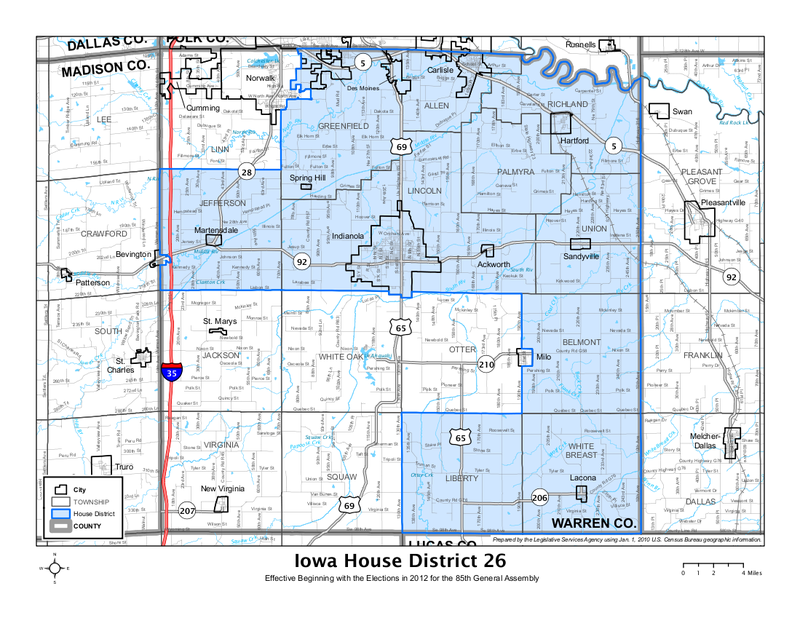 Below is a map of Iowa house district 26. An attribution statement is not required per Iowa Code Chapter 68A·404,405. You may contact the registrant of house26.com through Privacy Guardian. This website is not endorsed by nor affiliated with the Iowa Legislature.